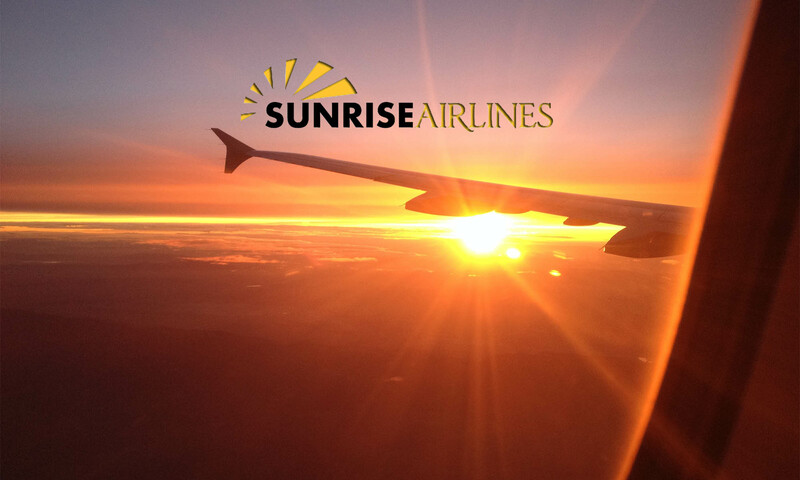 At Sunrise Airlines we are available 24 hours per day, 7 days per week to handle any and all of your charter inquiries and urgent shipping needs. Our charter services are offered into Nassau, Freeport, other islands in the Bahamas, and the Caribbean using a variety of aircraft’s. Operating a diverse fleet of aircraft’s gives us the freedom to customize our shipping services to our customer’s needs. On-demand & Urgent Charters. For more information please contact us at bookings@sunriseairlinesinc.com or by phone at 786-475-3601.